I would love to be able to say that the tittle reflected the fishing this week, but unfortunately that was not the case, or at least not for me. I was unable to get out as much as I would have liked this week. 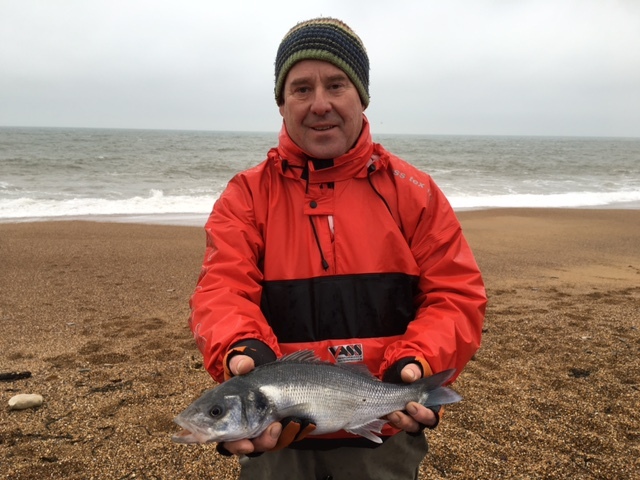 Chesil remained rough but fishable for most of the week. I did manage one visit to it and was kept busy with a steady stream of fish. Mostly small Whiting and Pout, but I did have a few Bass as well. Looking at the weather for the weekend I would say if you want to try for a Cod or Bass on Chesil, then you need to go today. There is a break in the wind until the early hours of Saturday morning, when once again conditions will be unsafe to fish for most of the time. The sea has calmed down over the past couple of hours and it is heavily coloured. Perfect conditions for lots of Whiting and the odd Cod that is still around. 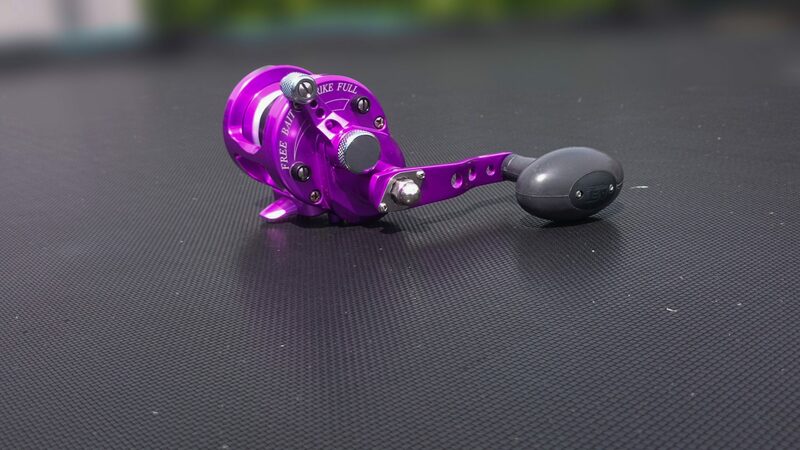 For those that may have missed it, I managed to write a review on the Avet 5.3 SX MC multiplier A reel that I have been using for most of my beach casting this year. Chesil Beach forecast: If you are lucky enough to get out on Chesil today, then you are in with the chance of having a bust session. Make sure you take lots of bait with you, as those hungry hounds and pesky Pout will try to rob your bait before a Cod or Bass gets the chance. Whiting should be numerous and hopefully a decent size. If you are targeting Whiting then a simple two or three hook flapper rig baited with Mackerel or squid strip should do the job. Portland: With the water looking rather coloured still, I can’t see there being much chance of catching one of the big Wrasse that are around. However these conditions are good for Conger and Bull Huss. Use large fish baits and rotten bottoms for your best chance of success. Portland Harbour: Many parts of the harbour will provide shelter once the wind picks up again on Saturday. With temperatures unseasonably high the Bass should still stay around for a bit longer. Flounder can be found in most parts of the harbour, but the reefs around Sandsfoot are still producing Wrasse and the odd small Pollock. Weymouth Bay: Another good mark to get out of the wind. The piers are producing lots of Whiting and Pout. Wrasse and Pollock can be caught right under your feet and a short cast out from the Pleasure Pier will see you amongst Flounder territory. It is this time of year that I start to think more seriously about LRF fishing. 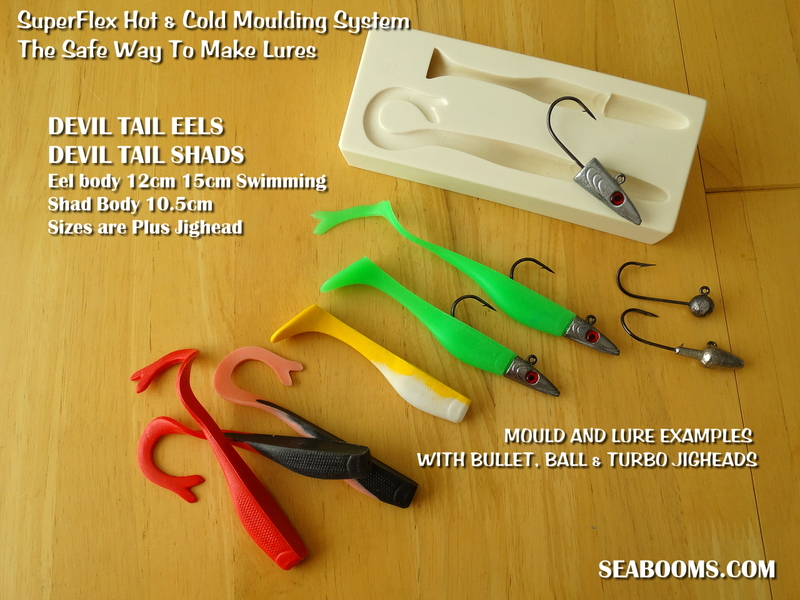 For those that don’t know what that is, it is very light fishing for the smaller species. It is not for everyone, but it can offer a lot of fun as you try and catch as many different species on very sporting tackle. Guiding: I have now moved into my winter guiding. This can be a great time to fish with lots of different species around. We are still very much in the best part of the Bass season, especially with lures. I will also be offering Wrasse fishing both on Lures and with bait to target the Big Wrasse that we will start to see soon. 2 Responses to "What a week"
Hi Sean, Many thanks for your most welcome emails. I,m retired and looking for a holiday home on the south coast. 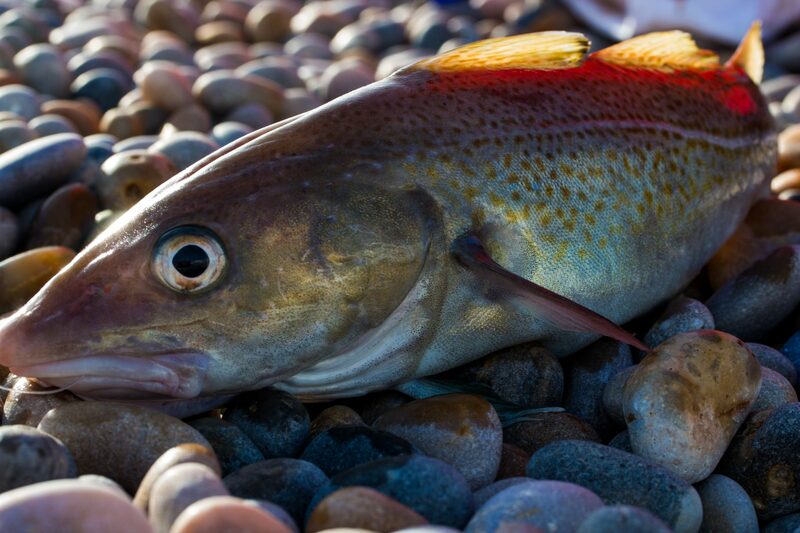 I live in Gloucester and have always done my fishing around the Torbay area and that would be my obvious choice. However after following your blogs I am beginning to think that Weymouth would be a better choice with Chesil, Portland Harbour, Weymouth Bay and piers and loads of charter boats. Always somewhere out of the wind on a bad day. Would you agree? Having said that, it was a similar choice I made over 20 years ago. I was going to live in Cornwall, but after reading an article in Sea Angler about how great the fishing was in this area, I decided that was where I was going to move to. I love the fishing in this area and I know it well. 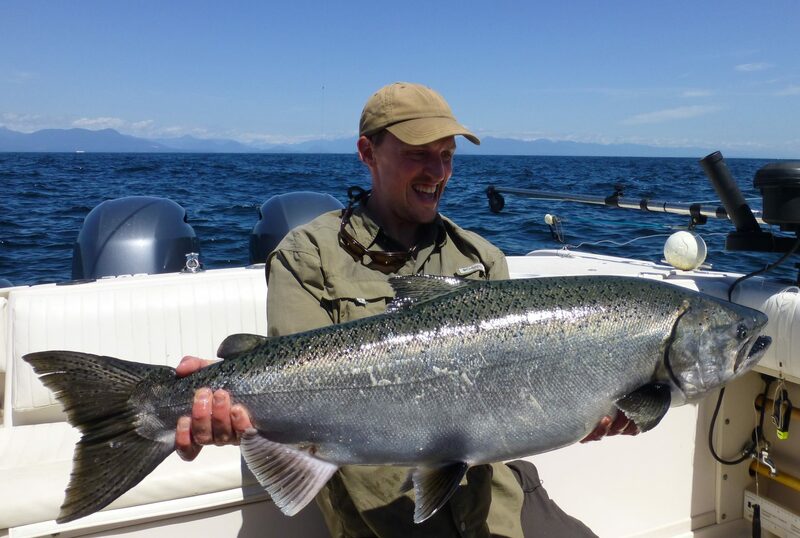 I don’t know how good the fishing is in the Torbay area, but I have heard it is good.